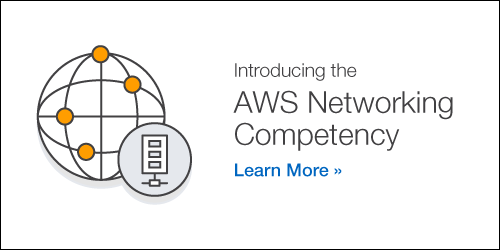 We are excited to introduce the AWS Networking Competency—a new program for APN Technology Partners that launched at the Global Partner Summit at AWS re:Invent 2017. 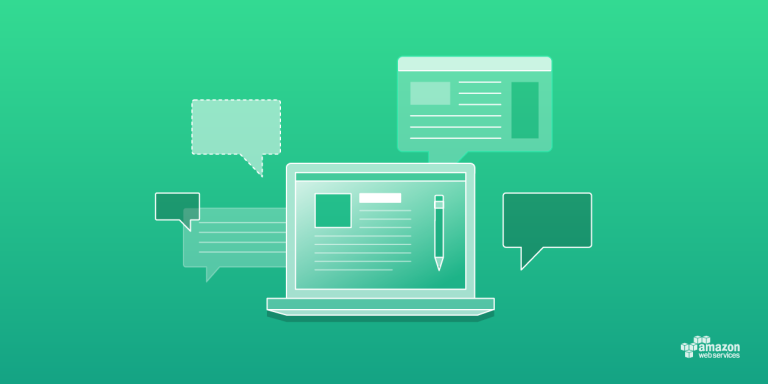 AWS Networking Competency Partners provide network solutions and assist customers adopt, develop, and deploy applications on AWS. They offer a set of specialized solutions that auto-scale, are aligned with cloud design principles, and make it easier to use networking features in a Virtual Private Cloud (VPC). How Can APN Partners Help You Migrate or Deploy XenApp & XenDesktop to the Cloud?